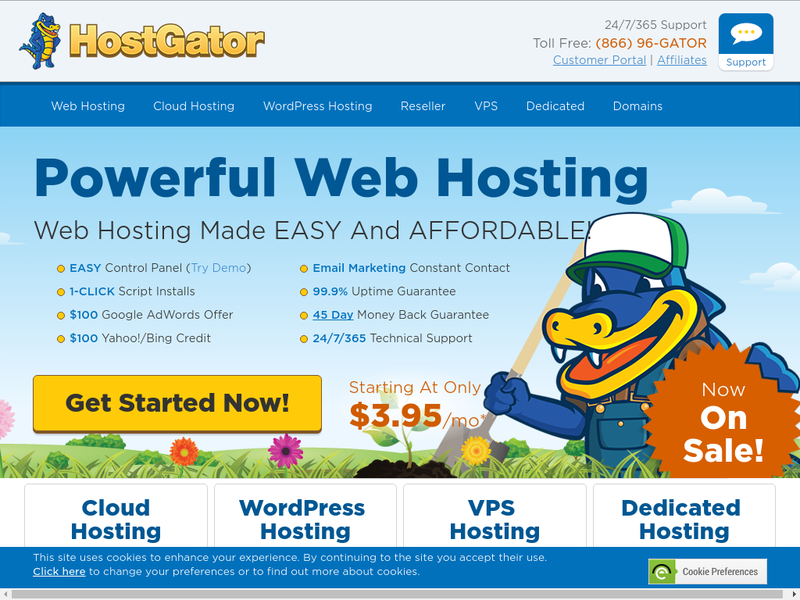 HostGator is one of the most popular web hosting provider for beginners and online marketers. 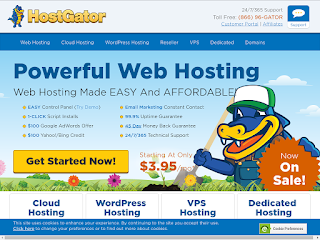 It offers a wide range of hosting packages to suit your budget. Here are some tutorials to get you started.